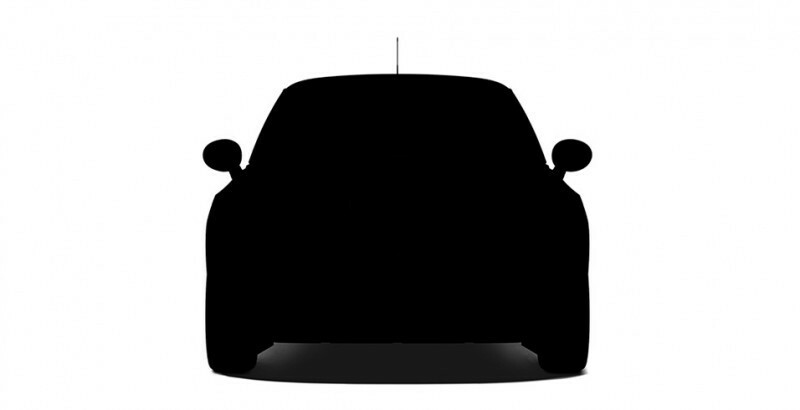 Apple is sincerely working on their electric car prototype. Apple has been snapping a large number of workers from other companies for completing their r team. As a strategy Apple has been following up with the top shots of the other companies and trying to follow with them for negotiating their joining with them. 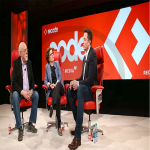 Apple has been quite successful in their attempt and been able to gain few key employees of other companies. 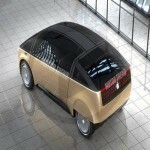 Apple has seen a lot of potential in electric cars and wants to sincerely develop their working model. 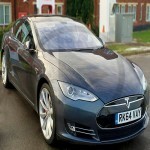 Recently Apple was joined by David Masiukiewicz who was the former employee of Tesla motors. David was a part of the hardware prototyping team of Tesla, post his joining with Apple he will be seen as a Senior Model Maker. In a recent questionnaire on social media, David was asked about his decision of leaving Tesla and joining Apple. 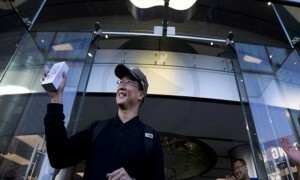 He clarified that Apple gave him many compelling reason for joining their team. 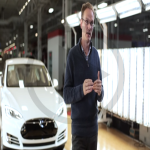 It made him change his mind and made it easier for him to leave Tesla for Apple. 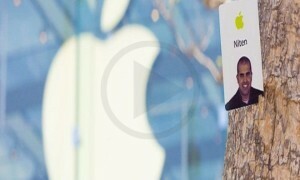 Last year Apple was joined by the former employee of CNC, Kevin Harvey. He was working in the CNC machine shop at Andretti Autosport however now he is working in the product realization lab for Apple. 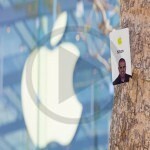 In the recent news vice President Chris Porritt has also left the company for realizing Apple’s idea. 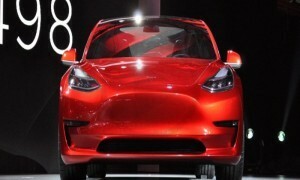 The electric car from Apple is not yet decided upon the dates, the company isn’t sure on how and when they will be releasing their car however Apple is strictly working on their deadlines. Apple’s cars will be in sync with all the Apple devices. It can be easily controlled by the iPhone easily. There are a lot of awesome features which Apple is wondering about putting in their car.